Varanasi, referred to at different times in history as Kashi (City of Life) and Benares. It is one of the world's most established cultural urban areas and is viewed as one of Hinduism's seven heavenly areas. People go to the ghats lining the River Ganges here to wash away a lifetime of sins in the sacrosanct waters or to cremate their friends and family. Most people concur it's an enchanted spot, yet its not for the timid. Here the most personal ceremonies of life and passing occur out in the open, and the sights, sounds and notices in and around the ghats. 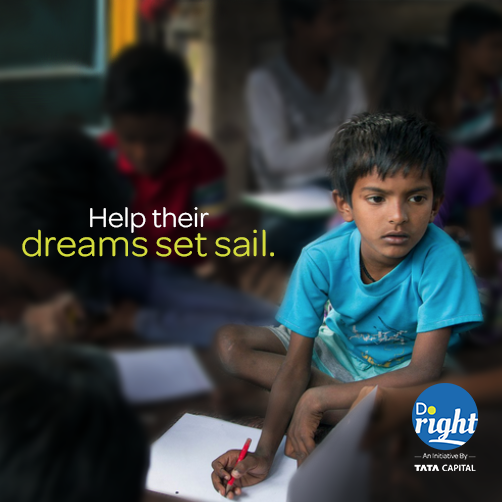 Tata Capital's latest CSR initiative focuses on the journey of doing right. 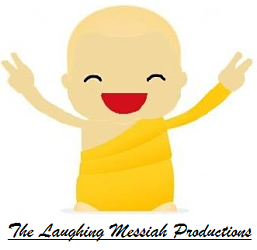 Today we bring to you a very special story embedded deep within the social fabric of Varanasi. Children living on the banks of this holy river very seldom get a chance to engage in quality learning. They are generally absorbed into some local trade to support their families. However there are a few good samaritans who are all set to change that & integrate these kids back into education. Mr Ajeet Singh has started NGO Guria which has made a unique Varanasi boat school. The 'boat school' aims to be a centre of learning wherein deprived children can nurture their curiosity of the world around them in an ideal learning environment.The school has many milestones to cover & needs to undergo a magical transformation indeed to reach it's full potential. Good quality education is soon becoming a privilege of the elite in India. For a nation like ours, with scarce resources to support the teeming millions and ensuring all round socio economic development at the same time is a tall order indeed.As India remains poised to become a leading economic superpower the eyes of the world are on us again. It is in times such as these where our society needs to take a call, whether they will step up and stand for doing what is right, or sit back and blame the government, infrastructure, bureaucracy for everything that is wrong. To contribute towards a better India Click Here to donate to this noble cause. The donations shall be used for makeover of the interiors,a library,educational toys,stationery,computers & painting kit. Visit the campaign website- http://www.doright.in for more details.